Bay Area startup offering P2P payments and mobile banking solutions to Underbanked Millennials closes priced round and schedules Q4 US launch. MOVO, an innovative mobile payments startup delivering peer-to-peer payments and on demand mobile banking solutions to promote financial inclusion for underserved Millennials, has closed a $1.8M Preferred Series Seed financing round led by the 2nd largest angel network in the US – Tech Coast Angels (TCA), and appoints TCA Orange County Chapter President Grant Van Cleve as board member. “We’ve made serious money off our ability to spot Fintech winners. The ultimate investment decision came down to the people. Rarely, do you find the combination of personal maturity and industry expertise that we found in the senior leadership of MOVO,” says Grant Van Cleve. As mobile is changing the way Millennials bank, send money, and transact at point-of-sale, MOVO is on a mission to deliver and provide a mobile first, fully-integrated P2P payment and banking experience. Current banking and payment products are primarily offered to banked consumers, leaving a void of services for the 44 million highly mobile Millennials who fall into the underbanked category. MOVO is the creator of P2P2P® (Peer-2-Peer-2-Purchase), which combines free peer-to-peer payments coupled with a complimentary bank account to deliver a solution for the underserved Millennial consumer market. Using the MOVO app, consumers can instantly send money to friends and family and create digital prepaid cards on demand that can be spent in-store, in-app, and online anywhere major credit cards are accepted. 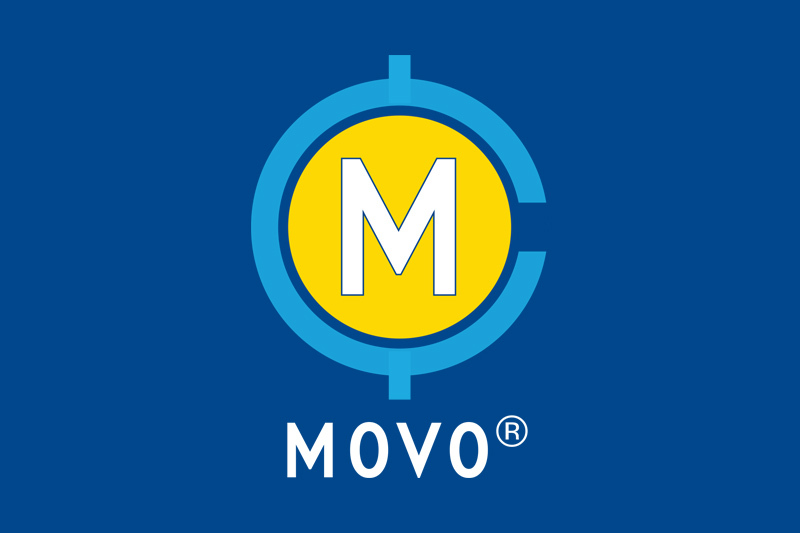 MOVO leverages proprietary payment technology to decrease costs and latency found in traditional solutions, while increasing consumers’ ability to control, manage and interact with their money in real-time. With this round of capital, MOVO will launch its mobile app in the fourth quarter of 2016. “It’s a strong vote of confidence that our round was oversubscribed by TCA’s collection of successful executives and accomplished entrepreneurs. TCA’s execution-oriented process made this a great experience and this raise puts us in position to go to market,” says Eric Solis, Co-Founder & CEO. Tech Coast Angels (TCA) is one of the largest angel investment groups in the US. The group comprises over 300 angel members with experience spanning all aspects of successful leadership in almost every industry in five networks that encompass Southern California. TCA is the leader in providing funding, guidance, mentorship and leadership experience to early-stage, high-growth, exciting companies in Southern California. CB Insights has ranked TCA ahead of all other angel groups as the strongest network in the country. Since its founding in 1997, Tech Coast Angels have invested over $176 million in more than 300 companies and have helped attract more than $1.5 billion in additional capital/follow-on rounds, mostly from venture capital firms. For more information, please visit www.techcoastangels.com.